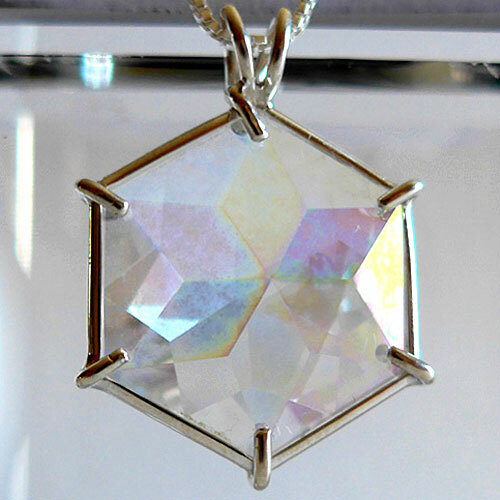 The Flower of Life pendant is an evolutionary tool for those who wish to reclaim the purity and grace of their soul, as it was originally created. The Flower of Life places one within the center of abundant nurturing energy of the Universe. The Flower of Life power cut, is cut according to principles of sacred geometry. It is a unique flower-like 12 pointed star. The 12 pointed star is associated with Christ Consciousness and the restoration of Divine Order. Call us at 561-910-1871 or email us to request a combination not seen on this page.